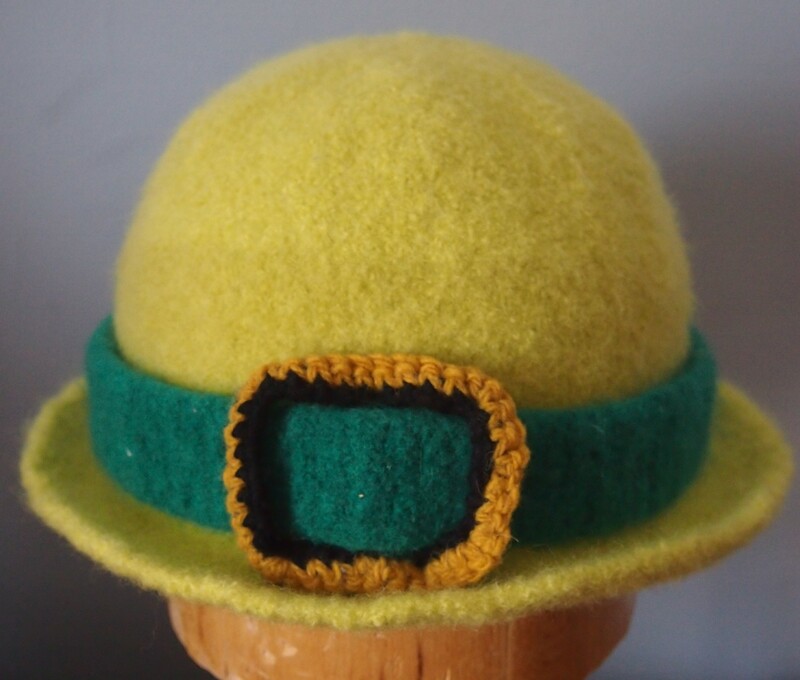 This entry was posted in felting and tagged felted hat, knitted hat, knitting, Knitting and Crochet, Patons Classic Wool, St. Patrick's day hat on March 17, 2014 by gillianknitter. This one is so adorable. Erin go bragh!